Completely remodeled move-in ready 4 Bedroom Brick gem on cul-de-sac lot! New paint, carpet, and bamboo hardwoods throughout main level. Large kitchen opens to family room and includes granite countertops, slow-close cabinets and SS appliances. Nice size Master Bedroom with large walk-in closet. Master bath features granite countertops with new tiled shower. Finished terrace level includes loft-like ceiling and full bathroom. Large entertaining-friendly deck opens to both Family Room and Kitchen and overlooks amazing back yard. One of the best lots in Calumet West. Highly sought-after Harrison HS. 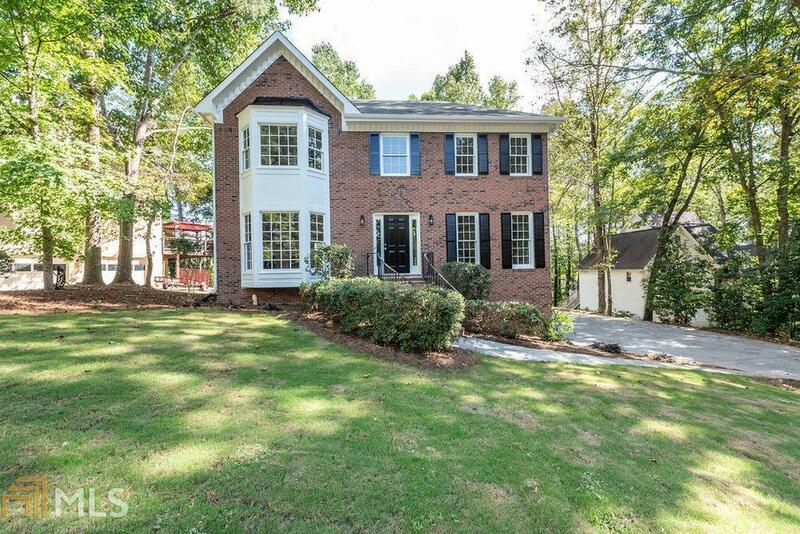 Home is in a prime Kennesaw location, minutes from shopping, dining, and major highways. Directions: From Paul Samuel Turn Onto Hadaway Rd, Left Onto Sagebrush Dr, Left Onto Tumbleweed Tr, And Right Onto Osage Court.